Can Tech Execs Change Education for All? Home/school choice/Can Tech Execs Change Education for All? Recently, Fast Company wrote and about how top tech execs from Silicon Valley were ditching their high profile careers to start innovative schools. 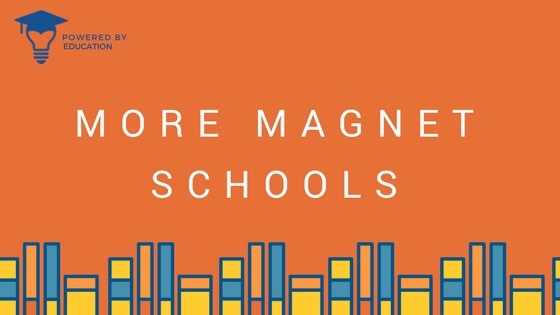 These schools range from Montessori schools to virtual education. One school the article focuses on is the Portfolio School. The New York City based school was founded by Babur Habib and Doug Schachtel in 2016. Before founding the school Habib was a tech entrepreneur who co founded an ed-tech company. Schachtel worked in media, film and children’s play systems, communication and design. Their school now serves 20 elementary aged students. 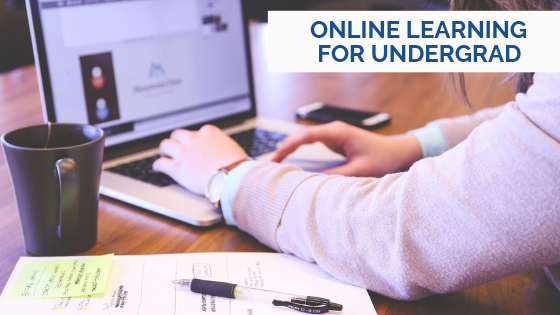 Using individualized learning techniques and an immersive Project-Based Learning approach, Portfolio aims to instill in their students the abilities that make us human – the ability to be creative, to be resourceful, to be curious, to question, to persevere – so that they will have the best chance of future success, no matter what careers they may choose. Can techie parents reinvent school for all students – or just their rich kids? 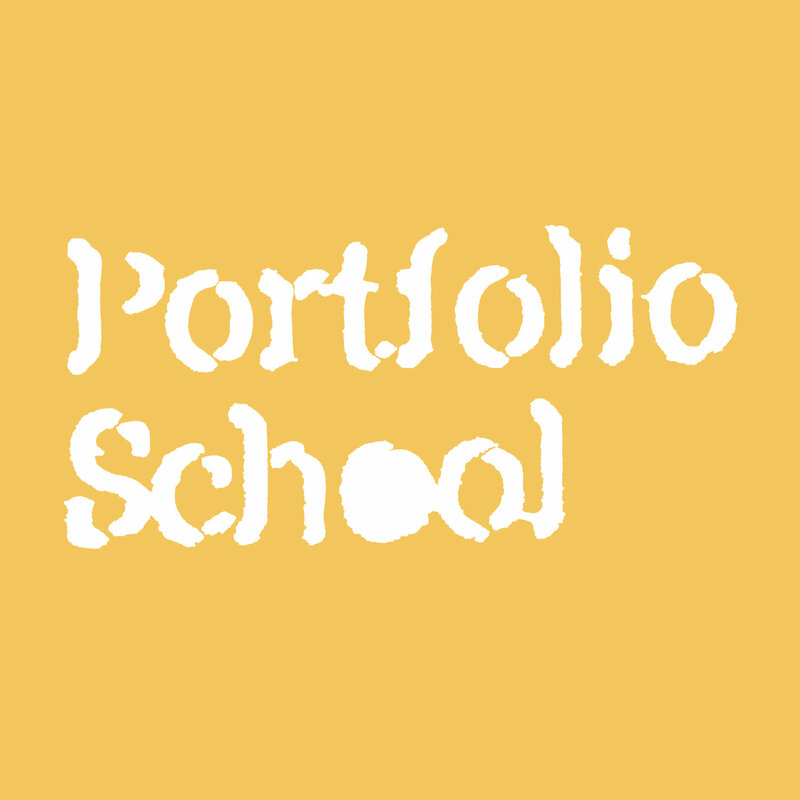 Read more about Portfolio School and schools like it here. 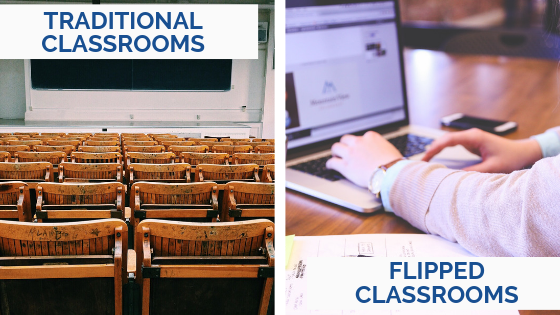 What is a Flipped Classroom?! 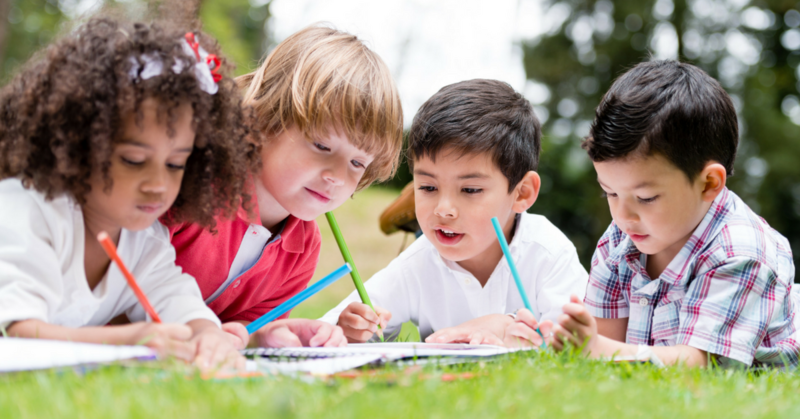 Powered by Education is a 501(c)(3) nonprofit and nonpartisan organization, dedicated to Educating families on all the options available in their state. Empowering them to decide what option is best for their child and Encouraging them as they take action.